Auckland MMA is run by a group of very experienced trainers and fighters. Our coaches have competed in various styles of combat sports including MMA, BJJ, SJJ, Muay Thai, San Shou and Submission Wrestling. They have done this all over the world including New Zealand, Australia, Japan, USA, Wales, England, Macau and Vietnam. 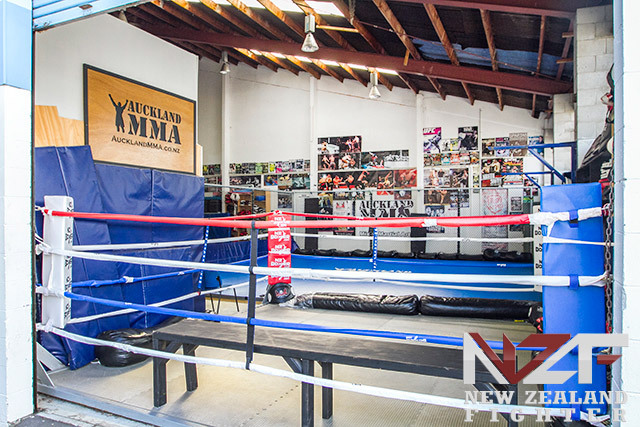 Students at Auckland MMA gain a solid grounding in Grappling, Wrestling, Boxing and Kickboxing. We ensure that everyone understands and can apply the basic techniques. We also take a lot of pride in training fighters properly for fights, preparing them both physically and mentally for the challenge ahead.